This product is not yet tested for Scout 80/800. This kit is not bolt on. Customer will need to drill holes to mount to the firewall and modify input push rod from pedal to booster bracket. 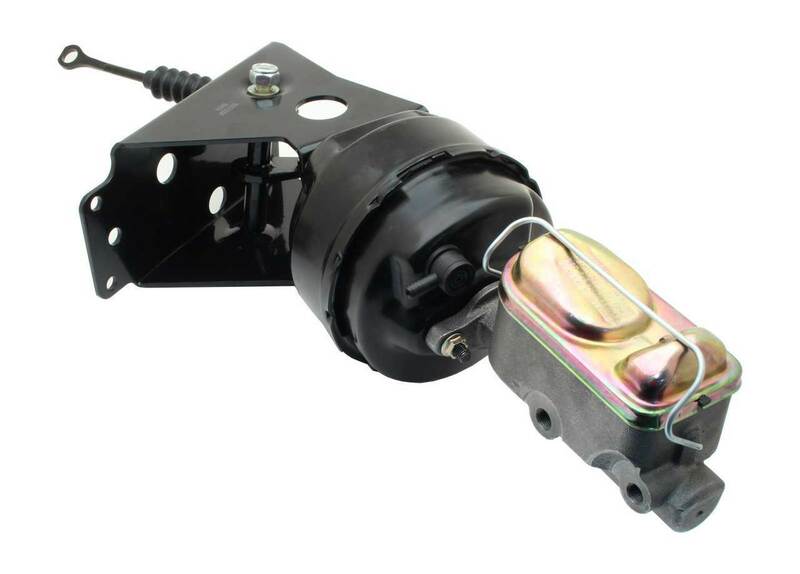 Master cylinder is dual reservoir, which is much safer but will require all new hard brake lines. You may also want to add a proportioning valve. Add 3 hours of labor for installing with a manual transmission.